you sport a double…no, triple chin! your chubby cheeks are sweetly dimpled. I submitted this poem to Lyrical Iowa last year. It received 3rd Place in the “humorous verse” category and was published in their 2018 collection. Linking to dVerse Poets where Lillian hosts Open Link Night with “Ah, sweet youth” theme. mummy wrap fit for Egyptian. this herb is centuries’ treasure. castle floors and drawers of linen. My first attempt at quatern form, linking to Toads’ lavender prompt. 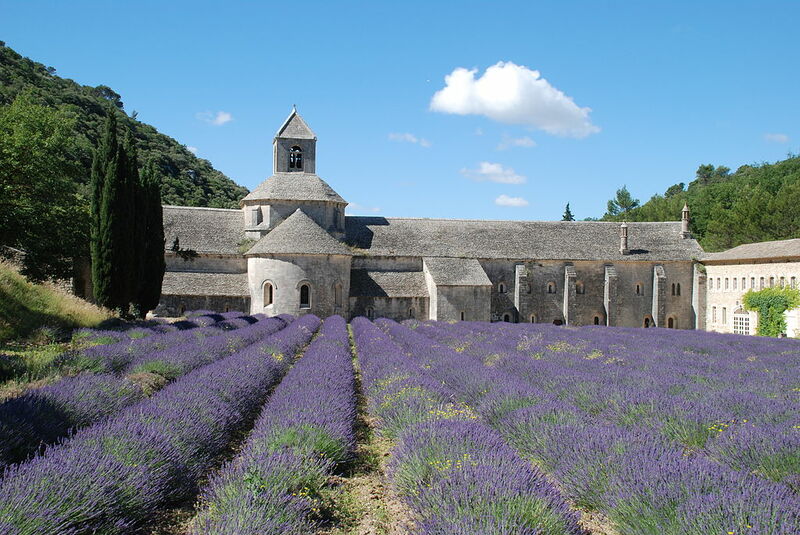 Yon is a river in the country of France…where lavender is grown. Quatern Poem: This French form has 16 lines broken up into 4 quatrains (or 4-line stanzas). Each line is comprised of eight syllables. The first line is the refrain. In the second stanza, the refrain appears in the second line; in the third stanza, the third line; in the fourth stanza, the fourth (and final) line.